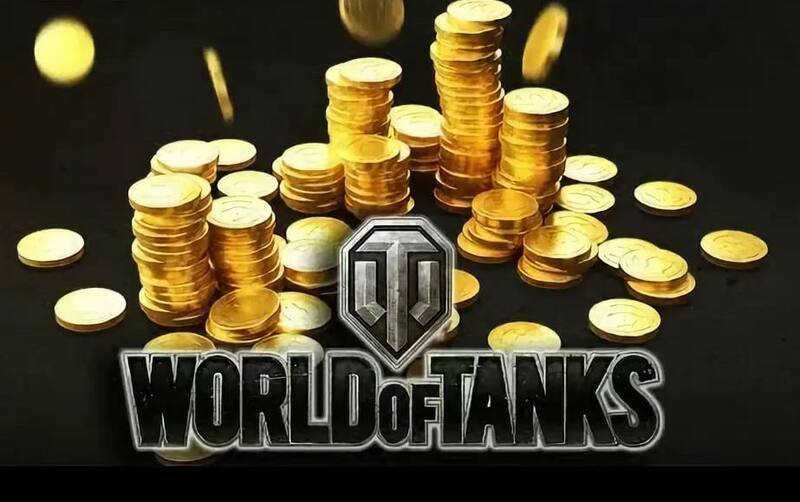 4,000 gaming gold World of Tanks. Bonus code of BRAU ** - ***** - ***** - ***** format. The activation period for the bonus code is 07/15/19. Activating this bonus code will add 4,000 game gold to your game account. 5. Start the game. Your code is activated! Successful to you fights!